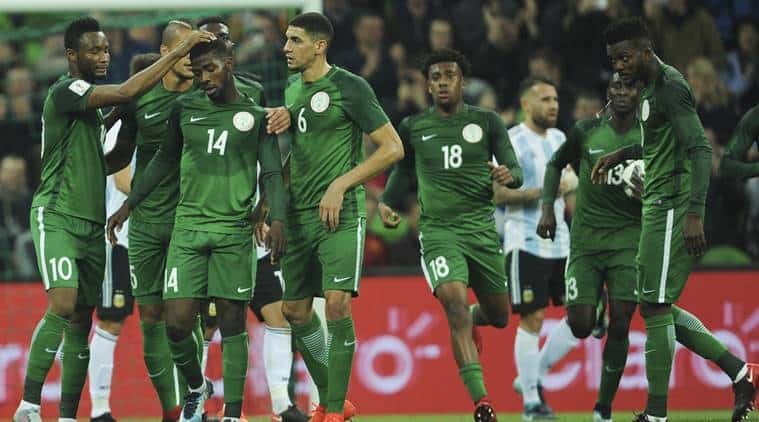 The Super Eagles of Nigeria will play against La Liga giant, Atletico Madrid, in a friendly match on May 22nd at the Godswill Akpabio Stadium in Uyo. This will be the first time a Spanish club side will be traveling down to Nigeria as the Super Eagles prefer for Russia 2018 during which they will be facing Argentina, Iceland and Croatia in Group D.
“We are delighted to bring one of the three biggest clubs from LaLiga to Nigeria in what we believe will be a historic visit. 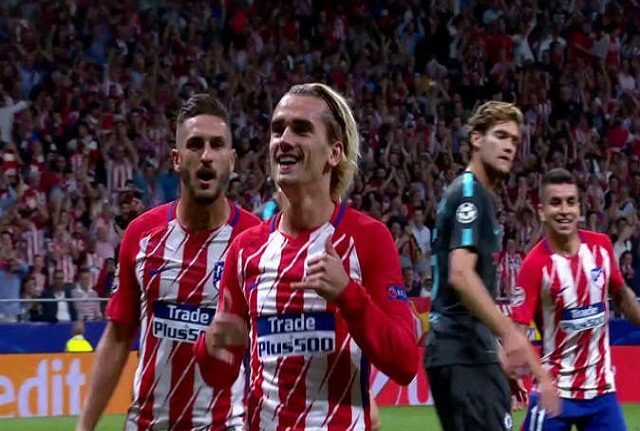 “As you all know Atlético Madrid is one of the top clubs in LaLiga. Football fans in Nigeria will have the rare opportunity of watching the stars play the Super Eagles right here on Nigerian soil. “MultiChoice is undoubtedly the continent’s leader in sports and we have repeatedly shown this not only by the exclusive content we broadcast, but also by the way we support sports in Nigeria and put the country on the global sports map through exciting initiatives like the GOtv MAX Cup,” Martin Mabutho, General Manager, Sales and Marketing, MultiChoice Nigeria, told reporters.